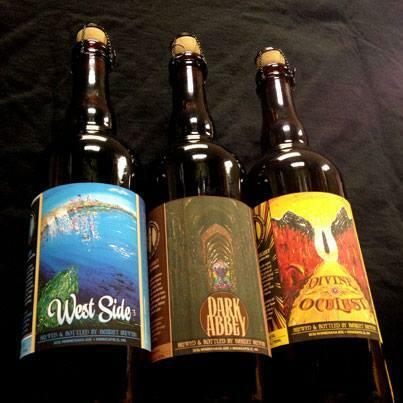 Harriet Brewing is now selling corked and caged 750ml bottles of their Belgian-style brews. This is great news for fans of the south Minneapolis brewery. The brewery has always sold 64 oz growlers to go, but 750ml bottles will make it easier to enjoy the craft beer without having to commit to an afternoon of drinking. In addition to friendlier serving size the new bottles will allow you to cellar Dark Abbey Divine Oculusts, something you couldn’t really do before. Bottles of West Side are $9, dark Abbey and Divine Oculust are $10. The bottles are only available at the brewery for the time being.